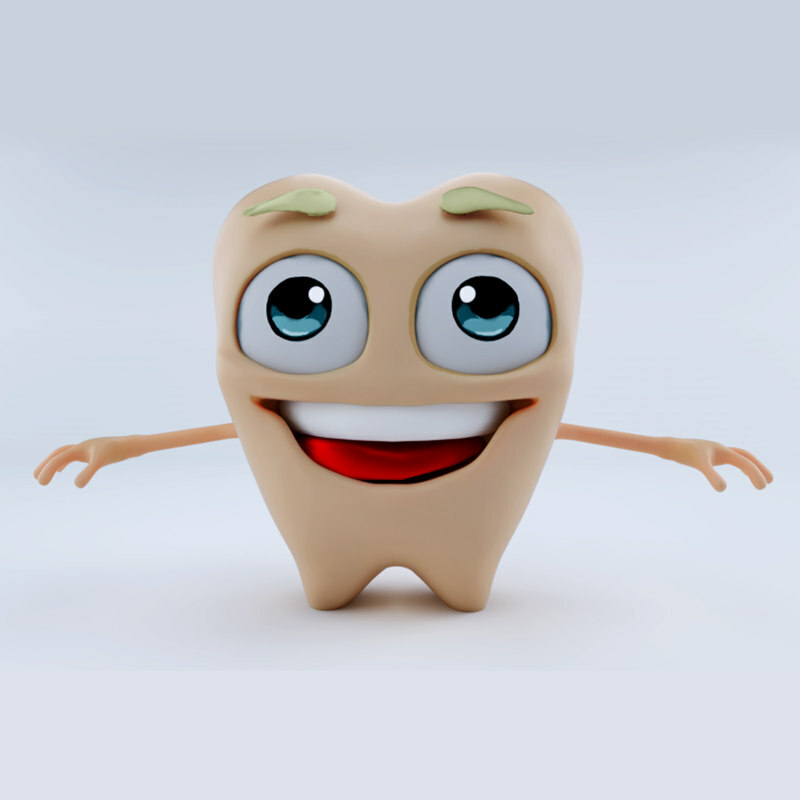 This is a toon character that can be used for a clinical dentist logo or as a toon mascot for an advertisement. Deformers are switched off view, turn them on to see smooth shapes. 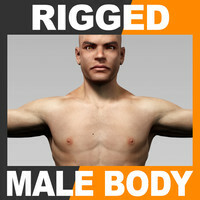 Doesnt include shape animation. 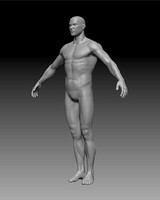 Its a 'T' posed character ready to be rigged. 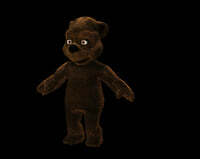 Its rendered used cycles. Its using SSS for better look, though you can texture it with a speedier material (default flat color texture provided). 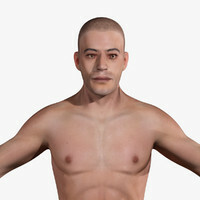 In case you get undesired results with the mesh, check face normals. Though the model was tested in modo (you can see the UV layout) and it opens correctly. 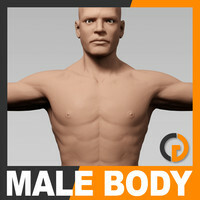 You may use the character as a starting point to sculpt and enhance it, all though the character has been retopoed. An aditional .psd banner is included for you to use freely to composite an ad with it. This toon character is a wisdom tooth. Thank you for checking it out.